Photographs from Library and Archives Canada. "In order for forgiveness to be given there must be truth and an acknowledgement of what happened"
The Commission heard many impassioned statements, not only about traumatic experiences and lasting impacts, but also about the need for healing and reconciliation. 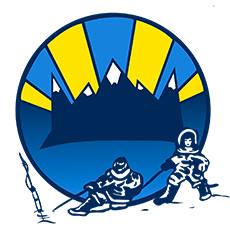 Many participants recommended reasonable steps that can and should be taken to allow Inuit to move forward into a more promising future of their own making. 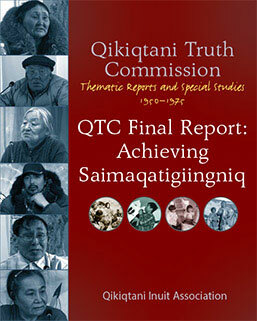 The Qikiqtani Truth Commission Implementation Plan was developed in 2011, and lays out 25 recommendations which are grouped into four categories: to acknowledge and heal past wrongs; to strengthen Inuit governance; to strengthen Inuit culture; and to create healthy communities. Having prioritized recommendations, QIA is using the implementation plan as a guiding document in shaping the work related to social policy and social program delivery that is urgently required.